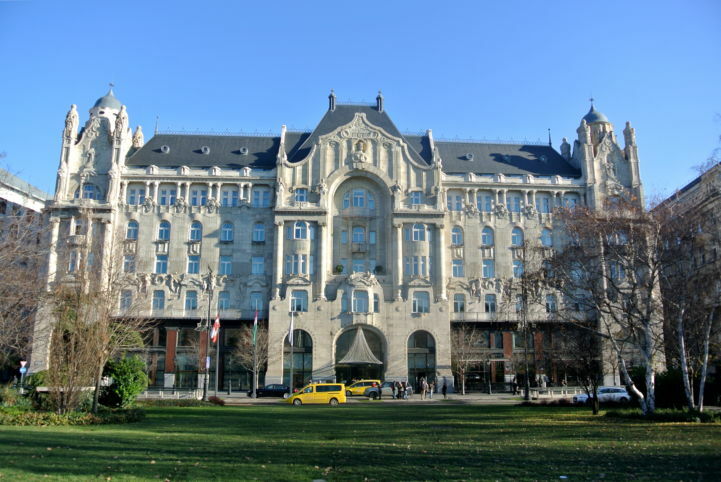 An integral part of the Danube Promenade is the Art Nouveau building of the Gresham Palace. 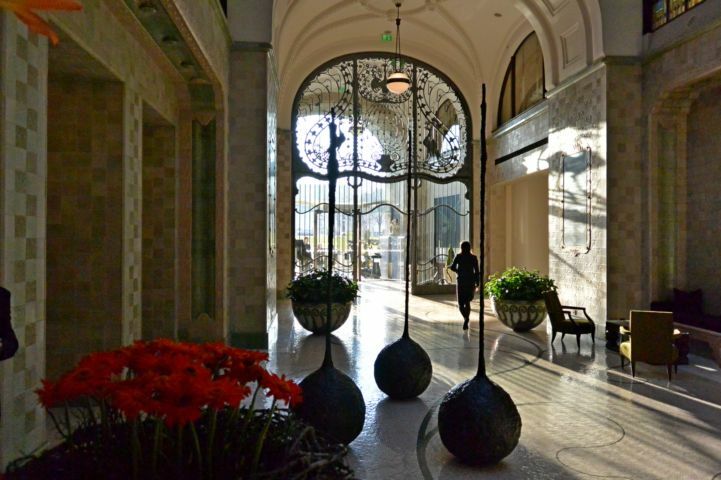 Today operating as a luxury hotel, the palace is not only important because of its spectacular facade but because its historical role in culture and politics. 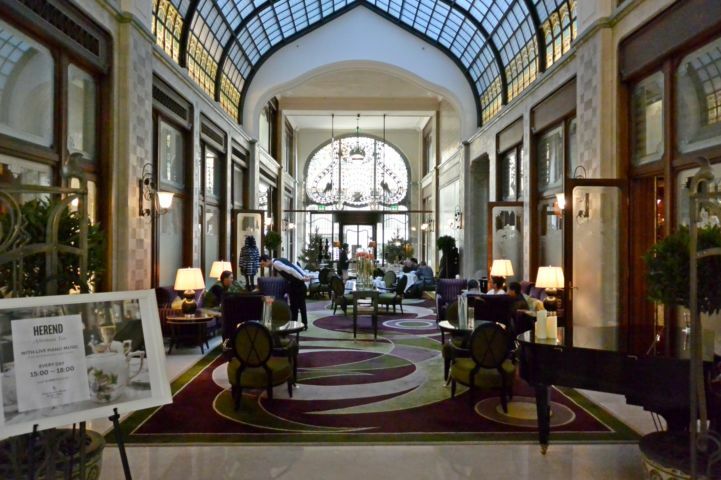 The Gresham Palace, based on the designs of Zsigmond Quittner, was built between 1904 and 1906. 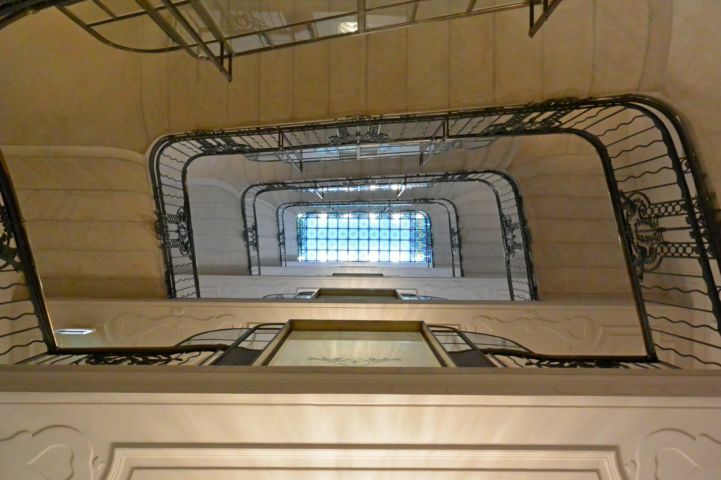 It was commissioned by the Gresham Life Assurance Company as an office building and staff residence. The building was one of the largest residential houses of its time. A relief on the facade of the building is of Sir Thomas Gresham, who founded the Royal Exchange in London in the 16th century, the namesake of the later Gresham company. 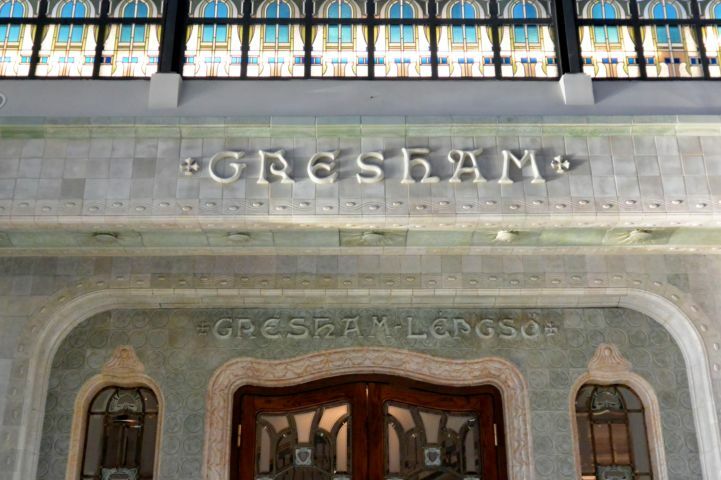 The Gresham Cafe, located in the palace, was the meeting point for the Gresham Group which consisted of renowned painters such as József Egry and Róbert Berényi. From 1921, the palace was the home of the Podium Cabaret which was banned in 1923 but reformed in 1936 only to be banned again later. The building was also an important place for liberal thinkers. Among the residents of the palace was Ferenc Kossuth (son of Lajos Kossuth) and the actor Gyula Csortos. After World War II and the decades of Socialism, the building was in a quickly decaying shape. 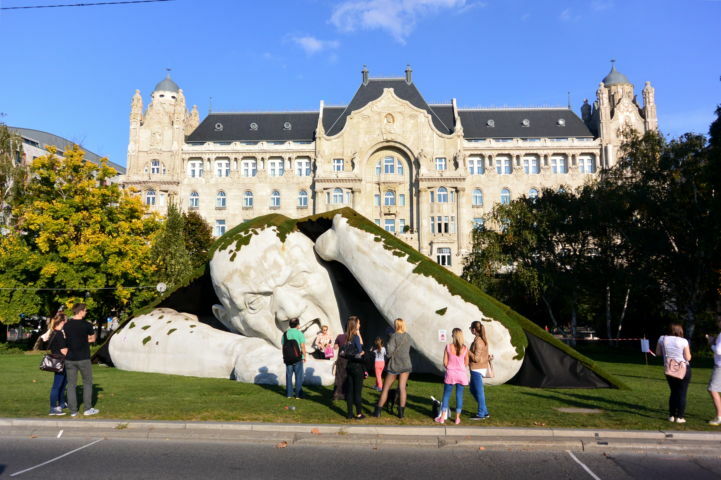 It was completely renovated and the hotel started operating in 2004.